Don't miss this opportunity! Line 02! 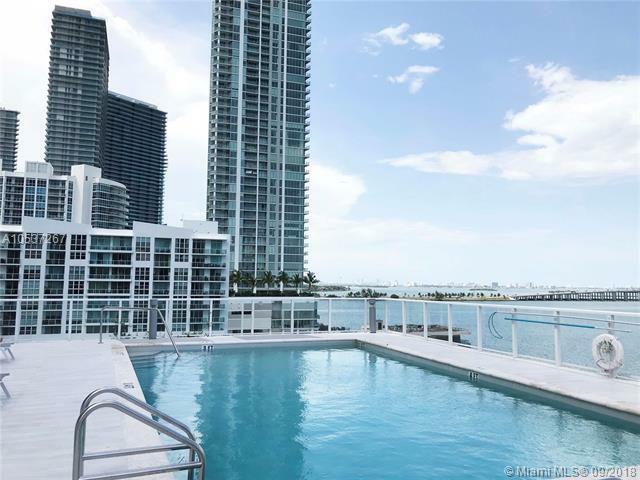 Beautiful Bay and City views!Boutique Building in the heart of Edgewater. 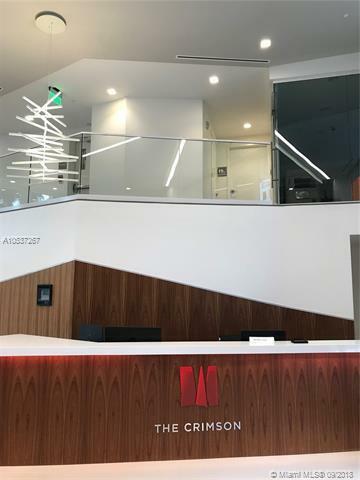 Built in 2016, The Crimson is LEED-Silver Certified Energy efficient.Great location! 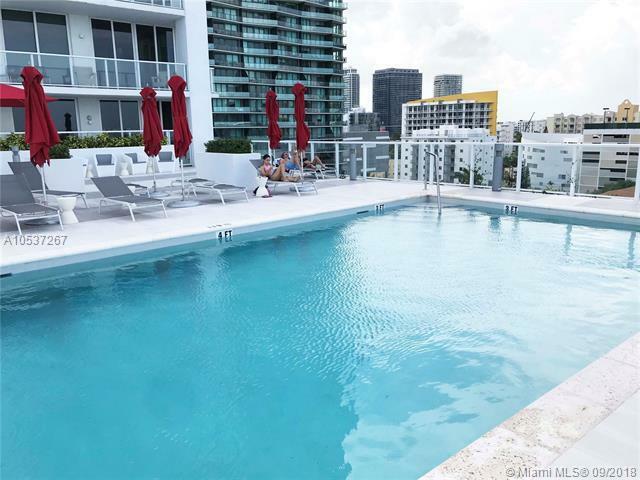 Near Wynwood, Midtown shops And restaurants.Enjoy the Pool with magnific View! Also the SPA, GYM, Cyber cafe, Theatre & Business Room. 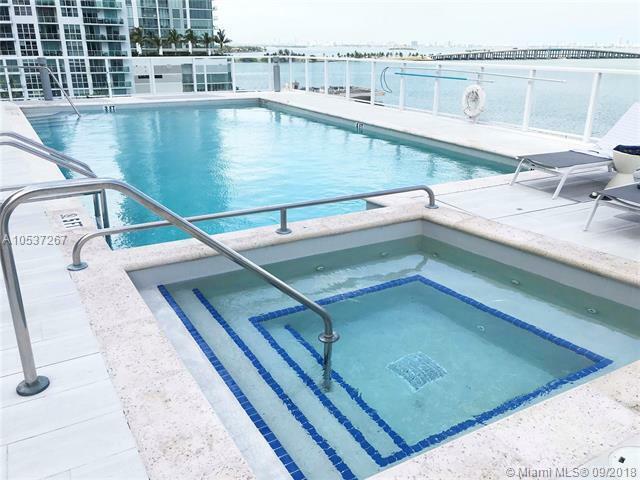 Spacious 2 BED/2BATH unit with Bosh appliances, roller shares, marble bathrooms, Spacious Closets.